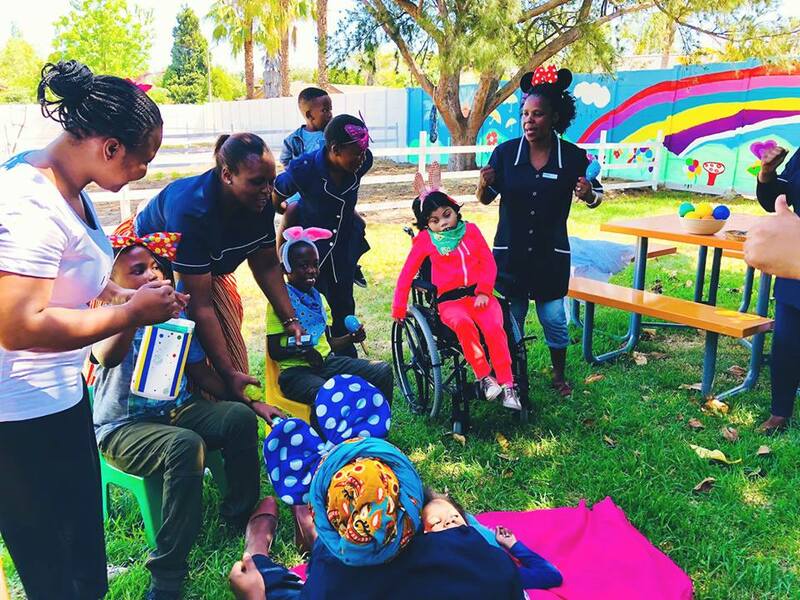 Iris House was founded to provide much needed free respite care for special needs children & young adults , with life limiting & life threatening conditions in the Western Cape, as well as support for families both emotionally, practically & holistically. 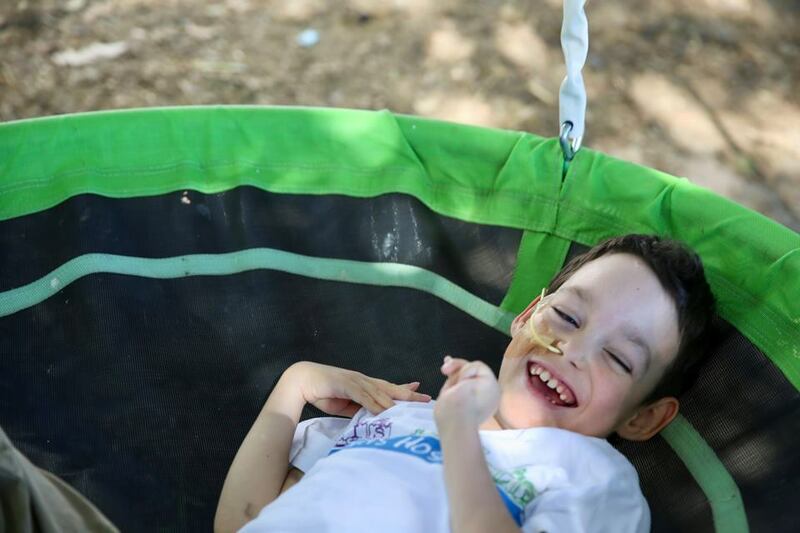 Our service extends to 31 communities & supports 372 children & families, many in underprivileged areas. We ensure parents never feel “alone” providing community sits & hospice sessions as well as many additional programs and therapies.